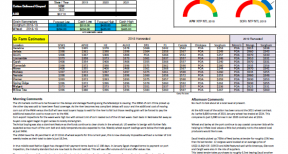 Update 8/1/18 Low production across NNSW and SQLD in 2017 has seen F1 barley continue to trade at similar numbers to SFW1 wheat. Demand continues to be strong across the Darling Downs and LPP but supply has seen replacement grains moving into many feed rations. 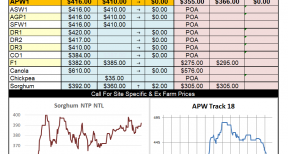 Consumer bids on the LPP are steady at $300 while bids into the Downs are firmer at $319. 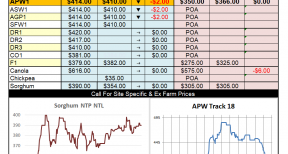 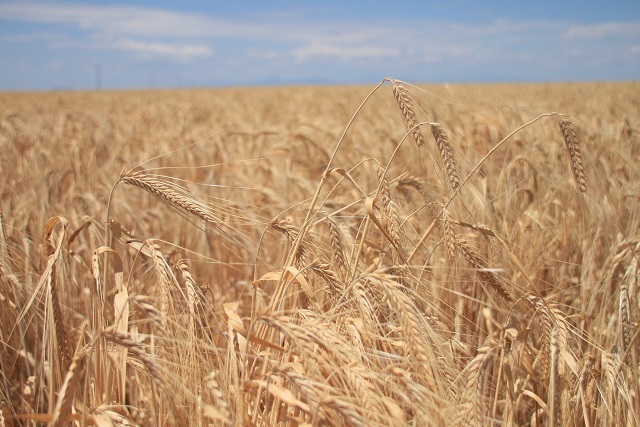 Ongoing strength in the feed market should come from dwindling stocks across the north or firmer export parity numbers for wheat thus making substitute grain from the south of the continent more expensive.